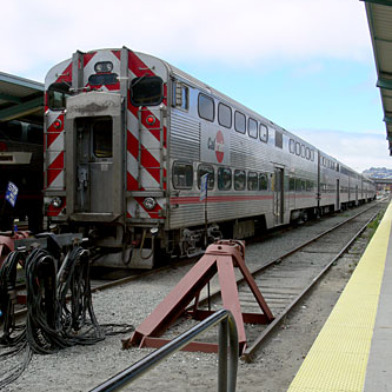 Caltrain stopped service for about an hour this evening after a report of a person struck by a train near 22nd Street in San Francisco, an agency spokeswoman said. 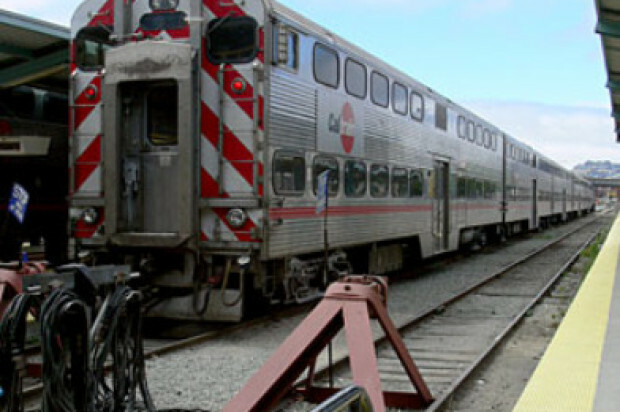 An engineer on a northbound train out of service reported that he thought a person was struck on the railroad tracks around 7:30 p.m., Caltrain spokeswoman Christine Dunn said. The train was being moved from San Francisco to San Jose, she said. No passengers were on the train at the time, Dunn said. Police and emergency crews searched through the tunnel where they did not find a body, according to Dunn. Service through the tunnel resumed around 8:30 p.m., she said.